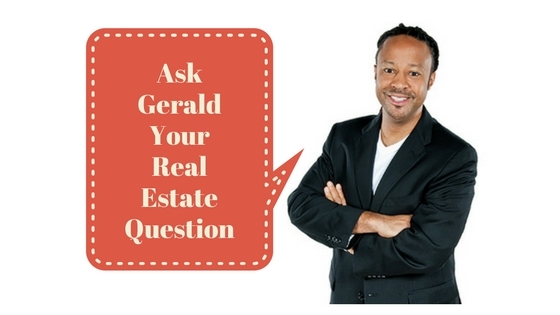 Q: Gerald, you previously mentioned some of the disadvantages of reverse mortgages, are there any advantages? Hillary, Washington D.C.
A: A reverse mortgage is a special type of home equity loan sold to homeowners aged 62 and older. The money you get is usually tax-free and generally won’t affect your Social Security or Medicare benefits. The loan doesn’t have to be repaid until you or your spouse sells the home, moves out, or dies. You still have to pay property taxes, insurance, utilities, fuel, maintenance, and other expenses. If you don’t pay your property taxes, keep homeowner’s insurance or maintain your home in good condition, you can trigger a loan default and might lose your home to foreclosure. The moral of the story is to always do your homework before you make important financial decisions because you are the one that will have to live with the consequences. Thanks for your question, Hillary. For more real estate information and tips visit my blog at geraldlucas.com.